Did you know? Africa has more languages than any other continent. Hujambo! The name 'Swahili' is derived from the Arabic word 'sawahel,' which means 'coasts.' Swahili, which uses many Arabic loan words, is therefore the language of the people of the coast of East Africa. 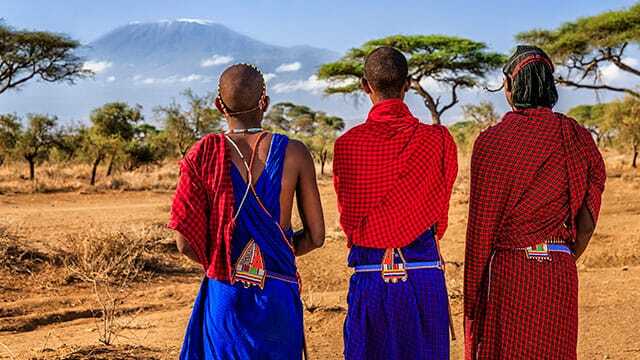 Swahili is spoken by some fifty million people living in central and eastern Africa, including the nations of Kenya and Tanzania, in which Swahili is the national language. 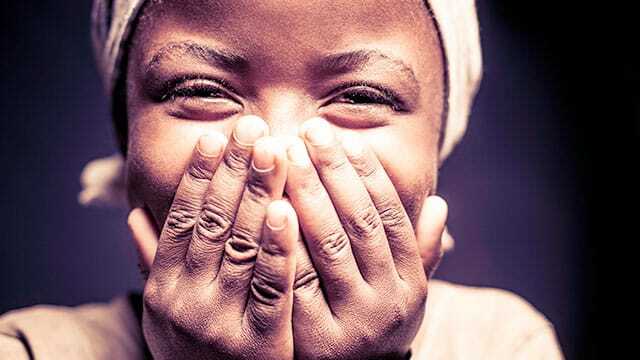 It belongs to a group of languages called 'Bantu' (of which Kiganda, Kikamba, Kikuyu, Kinyanja, Kichaga, Kiluba, Kishona, Kizulu, Kikongo, and Kiduala are also a part). Your best choice to learn Swahili in Los Angeles is the Beverly Hills Lingual Institute. Our faculty and courses are proven, effective, and extremely popular with residents of the Los Angeles area. The Beverly Hills Lingual Institute is the premier Swahili language school in Los Angeles, fostering a dedicated student body and a rich, supportive atmosphere for learning Swahili. We offer Swahili classes for all levels of students, and take pride in providing L.A.'s premier Swahili instruction, with highly educated, native-speaking Swahili teachers and university texts. Swahili language tutors are also available for private instruction and corporate programs. We offer a comprehensive schedule of Swahili language classes in Los Angeles. The classes scheduled reflect our current students' needs and the anticipated requirements of new students. We also offer semi-private Swahili classes or private Swahili lessons for any level of Swahili. Please write us or call (323) 651-5000 to schedule your private class. In the nineteenth century, Bishop Steere of Zanzibar regarded Swahili as the key to understanding the culture of East Africa. His remark was very much to the point, for by learning Swahili one learns at the same time the cultural values of the Swahili-speaking people. The Beverly Hills Lingual Institute invites you to learn Swahili at our award-winning school, where we are proud to offer Swahili and more than 35 other languages. Our language school hires and retains exceptional Swahili teachers, eager to share their knowledge and love for their native land and the Swahili language. Our attractive location, on-site parking and schedule all combine to facilitate your Swahili courses. Read what our students say about us - and come experience the best Swahili courses in Los Angeles. However, we have found that most students who are serious about learning Swahili do better in a classroom setting with native-speaking teachers, using college-level texts. Being surrounded by others who are interested in the Swahili language and culture will reinforce your interest and motivation. Learning together, with shared commitment, creates a pleasant and exciting education experience. As we're often told, acquiring a language through immersion really does feel like magic!